Then Live it Out Loud! 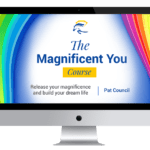 Become a “Power Achiever” by discovering how to set intentional goals and achieve with consistency. See your life in a snap shot and discover ways to make connections that will empower and inspire you. 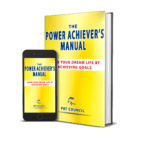 Power up your life with the tools and tips provided to guide you to build wealth, boost your business, and toward living a healthy and happy life. 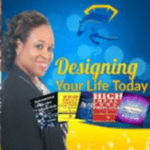 Turn your passion into a purpose that powers up your life by listening to our podcast, Designing Your Life Today. Join our powered up nation of goal achievers. 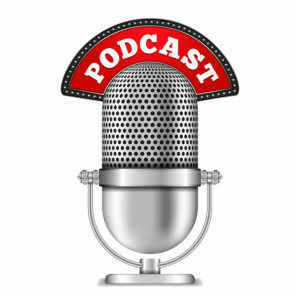 Listen to the fun podcast that holds you accountable for your own success. We simplify success by sharing strategies to help you improve your quality of life by taking control of your destiny. 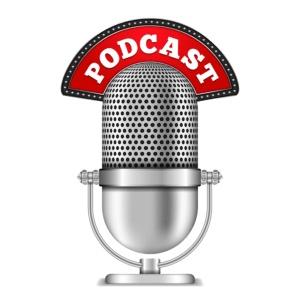 Start listening free, now or subscribe to your favorite listening platform below. Need help with success information and implementation? Take a look at our Power Forward Courses and choose your topic. 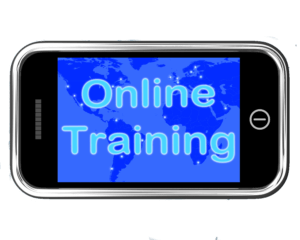 These online training courses are great if you have limited time and the power action steps will keep you on track. Get information. Are you ready to take your personal lifestyle and your business to the next level? Get free e-books and other resources to boost your success and help you achieve big. Start building your quality lifestyle and get some of the tools to get you started. Go now. 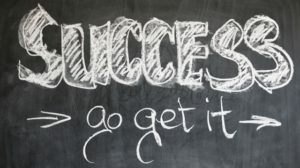 Take the guest work out of what success items you need to achieve your goals. Reasonably priced courses, business journals and more to get you started on the road to success. Get what you need to bring balance to your life and achieve big. 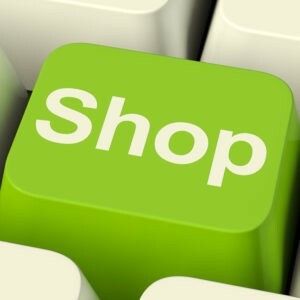 Click to shop, now. What challenges are you having achieving your goals? Tell us where you are stuck and we just might have the answer.